Cool Tools for School, Thing 29: App-palooza! Recently, I’ve been inspired to start bringing back library centers and more flipped classroom style learning in the library. 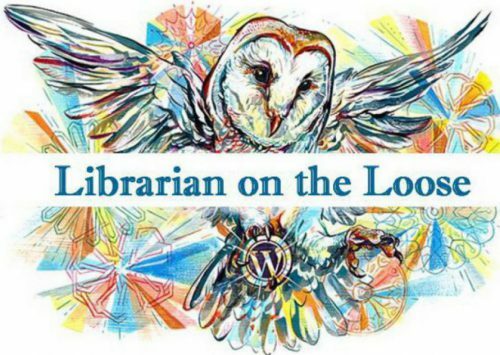 I did library centers and more flipped classroom instructional videos earlier in my career but that style of learning in the library kind of fell off my radar when we lost our library clerks a few… Continue reading Cool Tools for School, Thing 29: App-palooza! Cool Tools for School, Thing 11: You Pick! While exploring Thing 50: The New AASL Standards, I spent some time looking at the Tech Tools & Resources for the AASL Standards doc to which Polly had linked. One of the tools on it was Goosechase EDU, a tool I’d been introduced to in the past but had never gotten around to actually using.… Continue reading Cool Tools for School, Thing 11: You Pick! Thing 40: Final Reflections & What’s Next? Another year, another Cool Tools session to wrap up. Let’s dive right in! What did you learn? How did you put what you learned into action at school? Personally? While I struggled initially with the EBP lessons that kicked off the Track 4 Cool Tools, I think they have had the biggest impact on how… Continue reading Thing 40: Final Reflections & What’s Next?